We are looking to partner with long term Excalibur gold sellers! Our team is consisted of 4 people, who manage the site and farm the gold together. 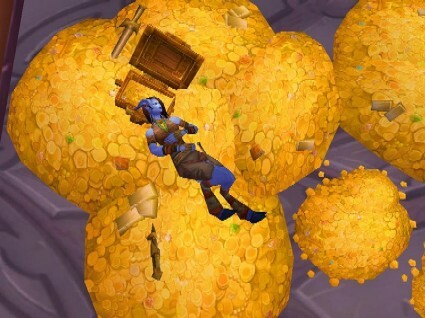 We are looking for dedicated long-term gold sellers that play on Excalibur TBC WoW 2.4.3. Ideally, we are looking for people who are available via Skype or e-mail everyday. Prio is always given to partners who offer better prices. Selling Gold on Excalibur The Burning Crusade WoW 2.4.3 realm with: Herbalism, Mining, Enchanting, Tailoring, Leatherworking, Skinning, Alchemy, Engineering, Blacksmithing, Raiding, Auction House Reselling, Jewelcrafting, Grinding Elites / Mobs in High Level Areas for uncommon items.